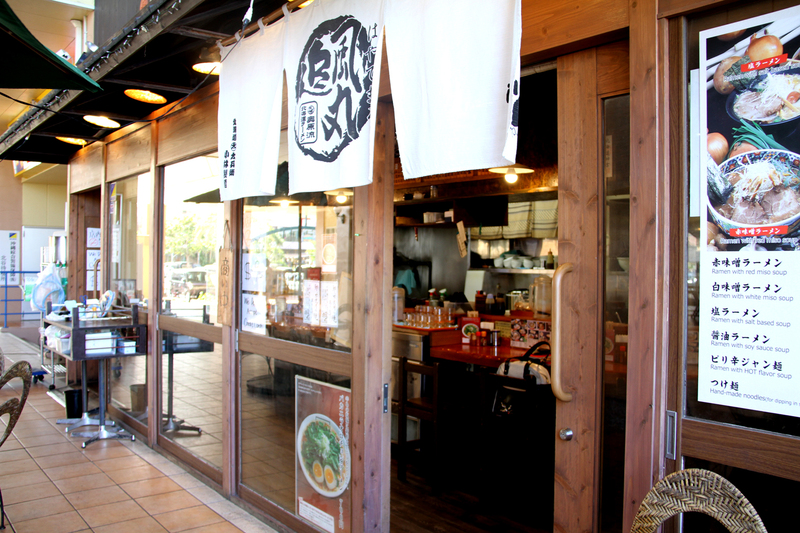 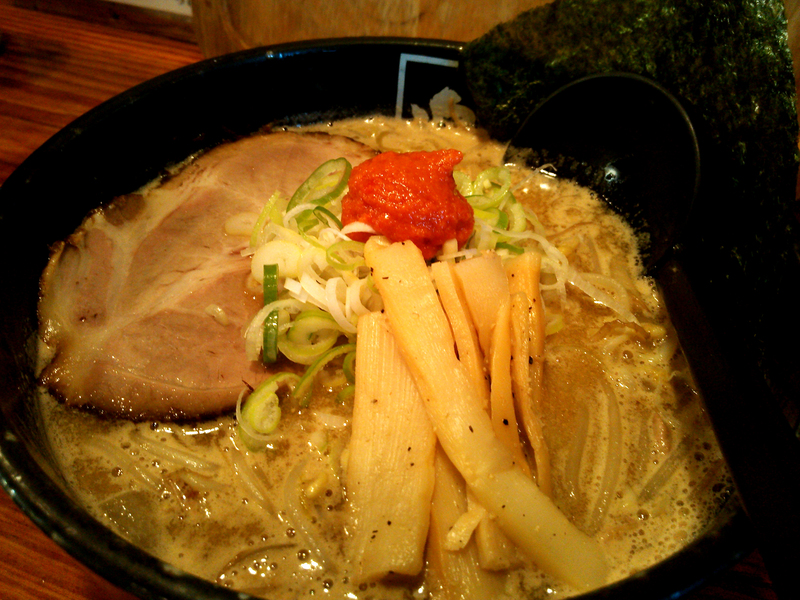 Enjoy best ramen on island! 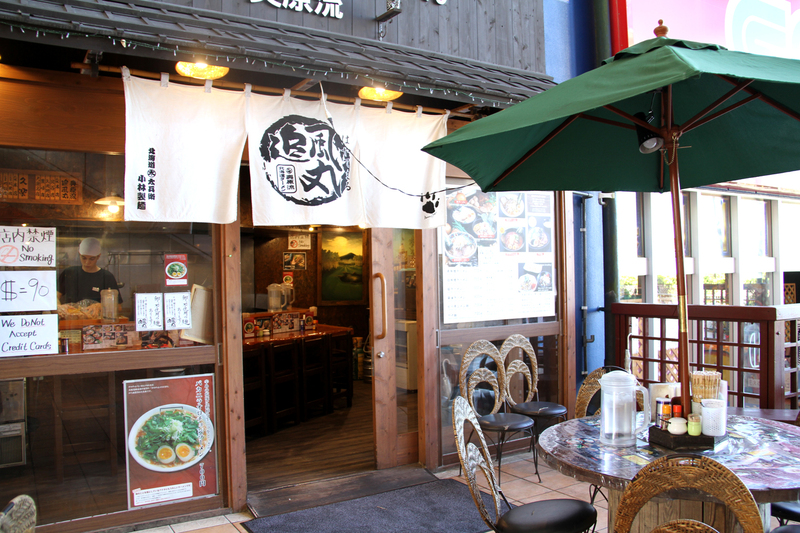 As a proof of our special taste, our customers are finding us in increasing numbers, and we already have 4 branches on Okinawa. 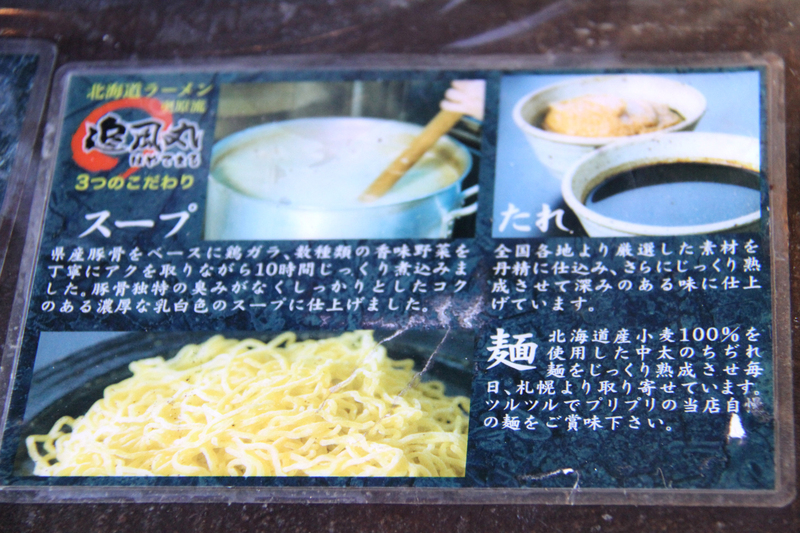 Our noodles are shipped directly from Hokkaido each month! 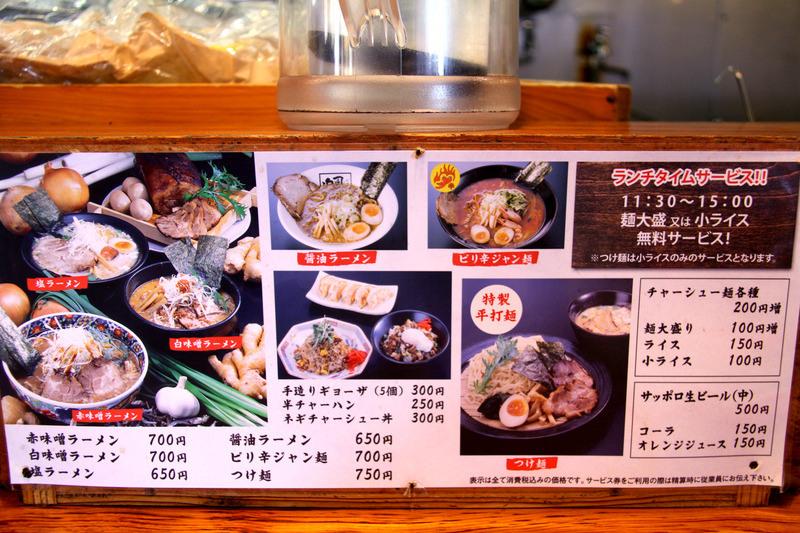 We have a total commitment to every detail of our ramen dishes, from the delicious soup and original noodles to tasty seasonings! 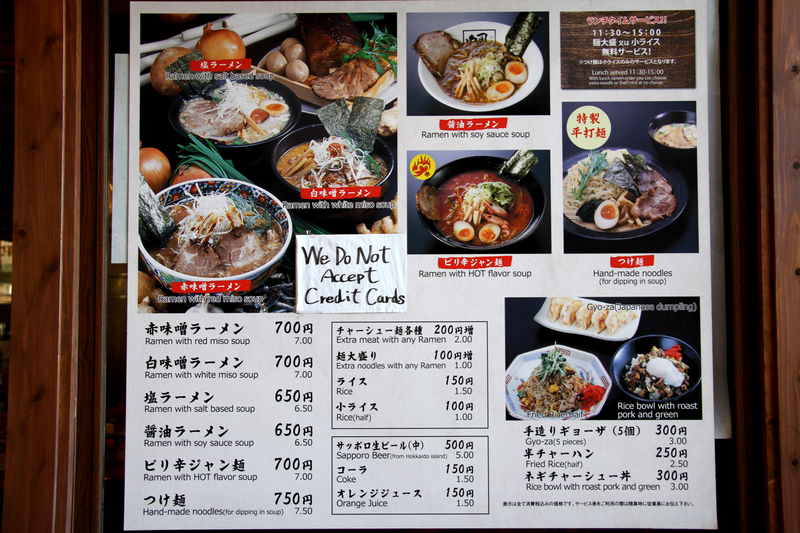 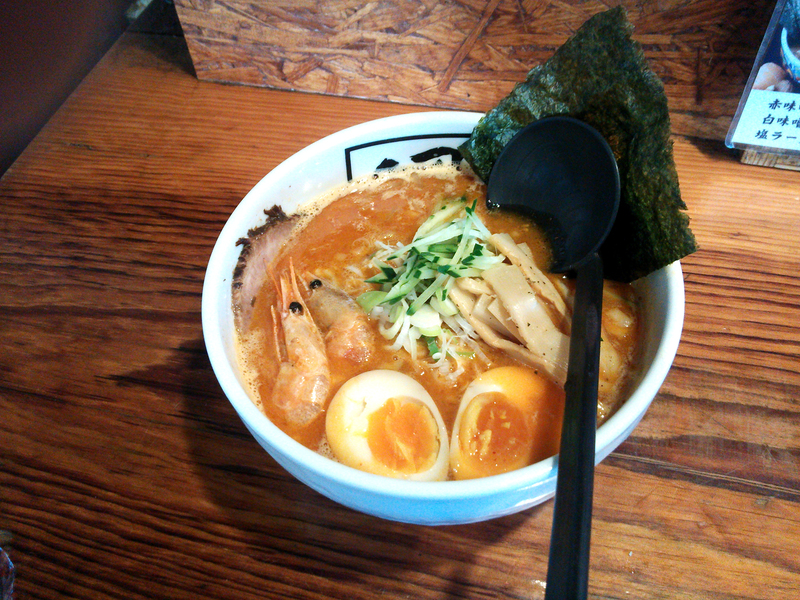 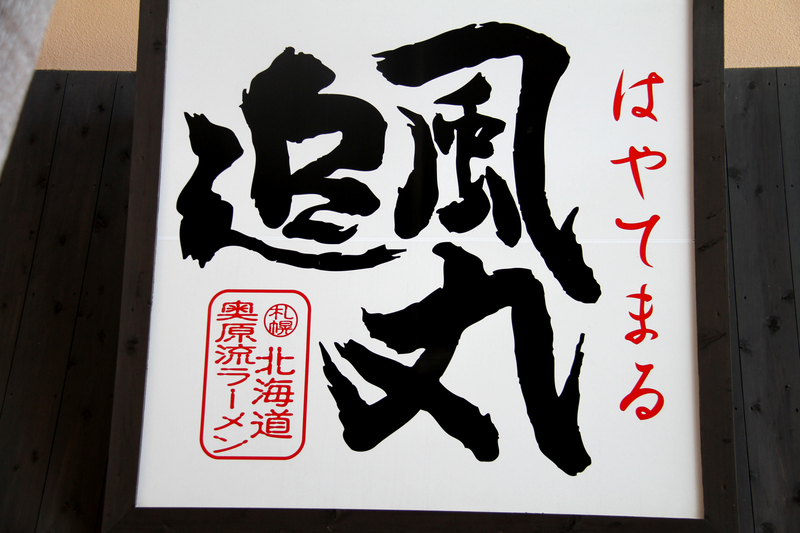 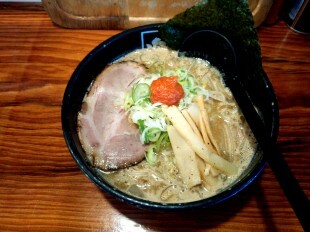 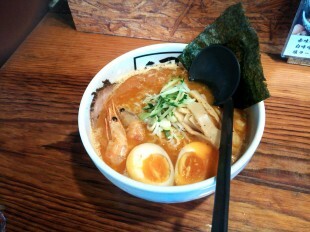 Please come and discover yourself how an original ramen should taste.